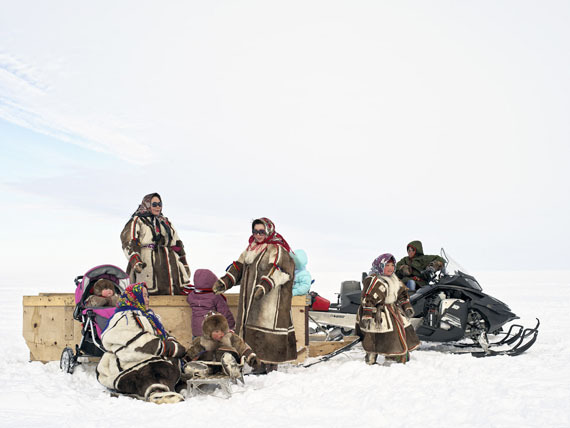 "There is gas under the tundra"
To celebrate the opening of Paris Photo, FMR gallery is proud to present an ephemeral exhibition of the work of Charles Xelot. 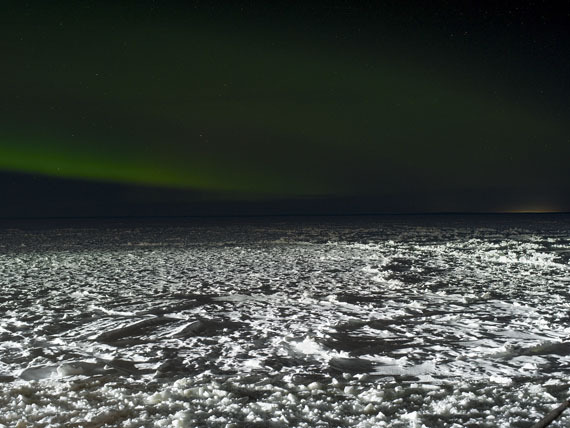 The exhibition will showcase works from his most recent series "There is gas under the tundra" which was photographed in the Russian Arctic. The photographs question the tremendous changes occurring in Russia’s Far North; where industrial gas exploration, climate change, and traditional life confront each other. 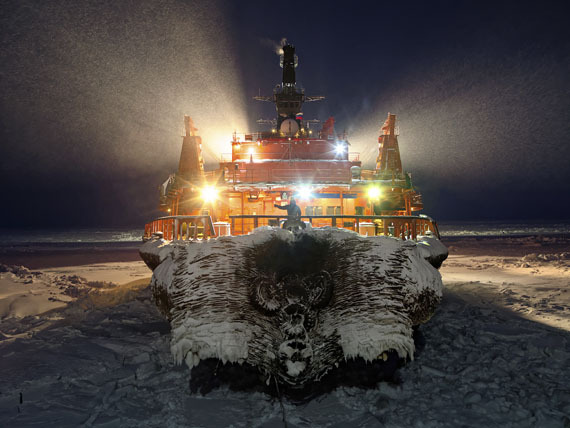 Across two years Charles Xelot immersed himself in the Arctic and returned with powerful images that highlight human ambition. In contrast to a documentary approach, his vision of contemporary issues is imbued with symbolism.